Our refurbishment process is streamlined for efficiency and reliability. Although the exact process is different for every project, the high level process follows the same fundamental steps. We begin with our inbound visual inspection to assess the condition of the candidates. 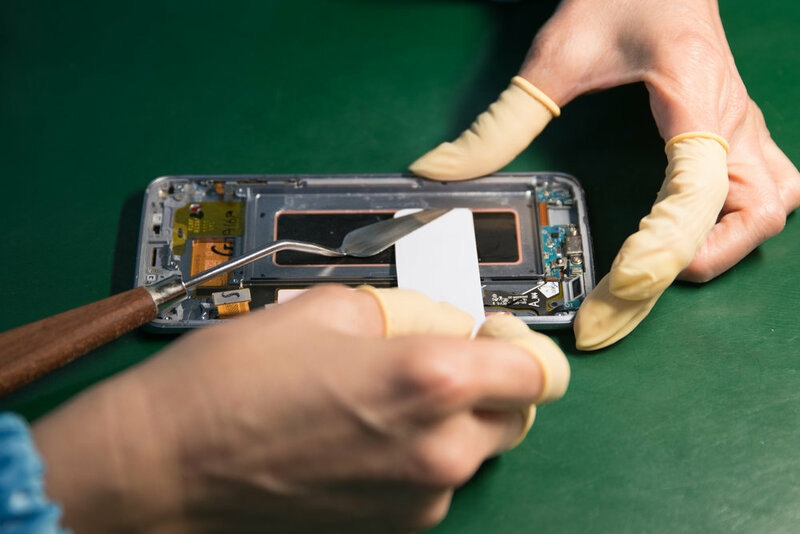 We then employ functional testing, followed by disassembly, cleaning and assembly. 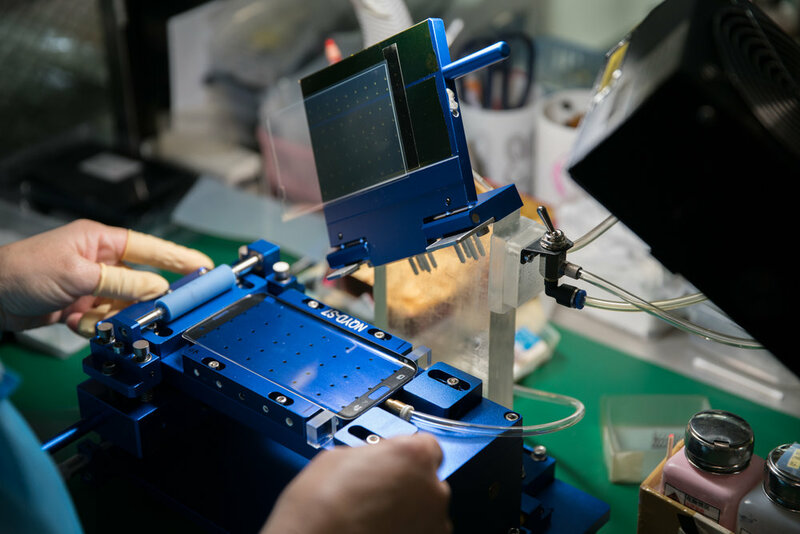 Our thorough cosmetic evaluation and functional testing is completed to customer specifications, before we prepare the like new products for packing and shipping. CONVERSANT HAS THE TECHNOLOGY AND PROTOCOL TO RESTORE PRODUCTS PREVIOUSLY DEEMED unusable. Conversant delivers superior solutions throughout the partnership providing optoelectronic solutions for a wide range of LCD screens and applications. 100% of parts are tested for compliance to the most exacting specification. Conversant can develop a custom testing and compliance protocol if the customer does not have specifications in place. Preliminary Functional testing: We screen out obvious failures in flex cables, bleeding LCD, etc. Before final delivery, Conversant’s AQL process is used, to test a random sample of the shipment, ensuring quality cosmetic and functionality specifications have been met. We are able to ship products to you “Delivered Duty Paid” (DDP) which means, we are the importer of record and will pay all appropriate custom's duties and importation fees. Conversant has developed a standardized procedure, minimizing the time and frustration that can accompany shipping. Our strategic process adheres to regulations without our customers needing to pay excess VAT taxes. Excellent cosmetic and functional warranties are available on all our services and products.